Surely there are a lot of Java libraries that allow you to scan QR Codes, however not all of them are compatible with Android or at least they aren't so easy to implement. 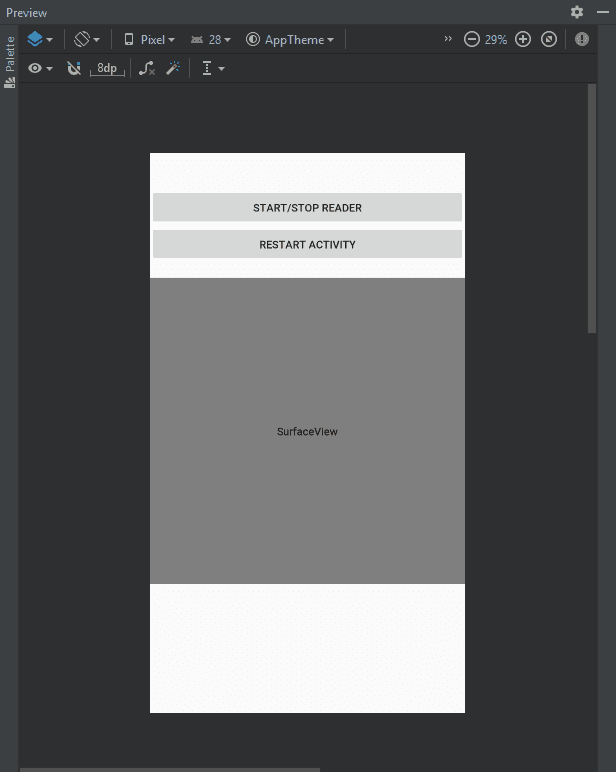 QReader is one of those libraries that allows you to implement easily a QRCode scanner in your android application without headaches. 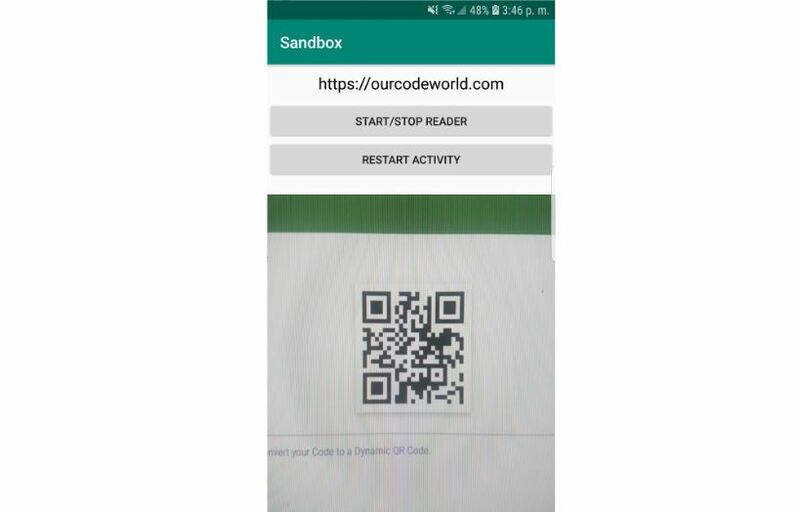 In this article, we will show you how to install and use the QReader library to read QR Codes in your Android application. Till the date of this article, the latest available version might be higher, so be sure to check the latest version available on the releases page of the repository. After adding the dependency synchronize the project so the library will be installed. For more information about this library, please visit the official repository at Github here. Following this step, you will have 2 extra java files that we'll use in the implementation of the next steps. Finally, we need to write the code that will handle the logic in your activity. As we mentioned previously, we are working on a empty project that will have a single activity, so we will handle the code on the main activity of our application, but you can implement the code on another activity if you wish. As first we will need to include the namespaces of the classes that we will use. Create as well the class-level variables that will contain for example the reader instance, the surface view where the camera image will be displayed.